If you are going to buy new carousel horses to replace your older carousel horse, choose Beston Amusement. We are the large amusement park rides manufacturer who also manufacture and sell carousel horse for our customers in Australia. When you need to replace your old carousel parts, you should know which size you need to buy next step. 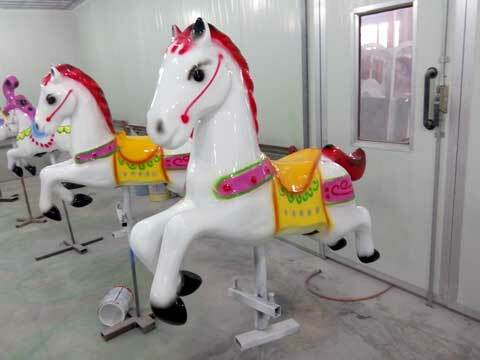 Usually, there are small and large carousel horses in our factory. Size and load capacity of these two types of carousel horses are different. Additionally, you can also customize the size you need from our factory. 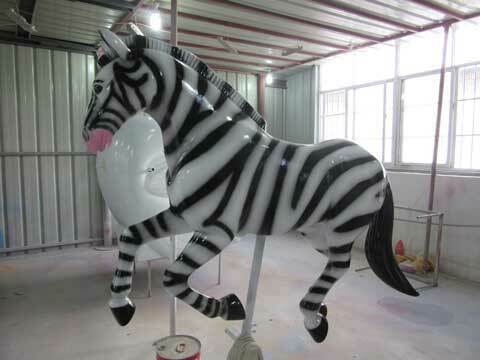 Carousel horse for sale is one of the most important part for carousel amusement rides. Carousel horses are made by strong fiberglass and strong steel. But all of these carousel horses can be painted with different colors. Size and painting is the main difference between each set of carousel horse. CE & ASTM certification to promise you the quality. Vivid and lovely appearance which is suitable for kids and adults. Our carousel horses are made by fiberglass and we use the ancient oil-technique, fadeless with high quality. 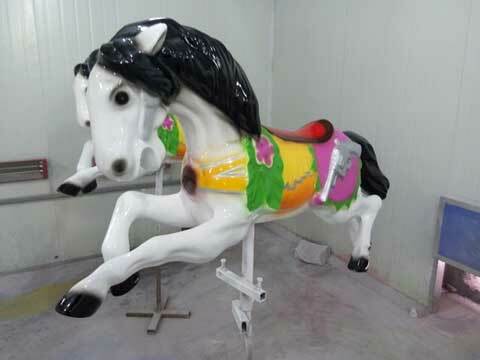 Our carousel horse for sale are made and designed by our workers. We also design the unique models of different type’s carousels horse. In our handcrafted studio we handle our horses with the elaborate care and attention. All of our carousel horses that exported to Australia are painted by our painters carefully. You can customize the image you want before your order. Why We Need to Get Carousel Horses for Parks in Australia? Usually, when we need to get a carousel ride, we should spend a lot on them. If you have one carousel already, but it is too old to open for passengers. We have two options. One is buy a new carousel ride, the other one is to replace the carousel parts. Replace older carousel parts will cost little than to get a new carousel equipment. For people who has a park in Australia should consider this. When you need to buy new carousel horses, just contact Beston Amusement, one of our sales manager will reply you as soon as possible and send you the price quotation. 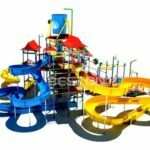 Beston – One of the Largest Amusement Rides Manufacturer Who Have Rich Exported Experiences in Exported Rides to Australia. We will be your reliable partner.